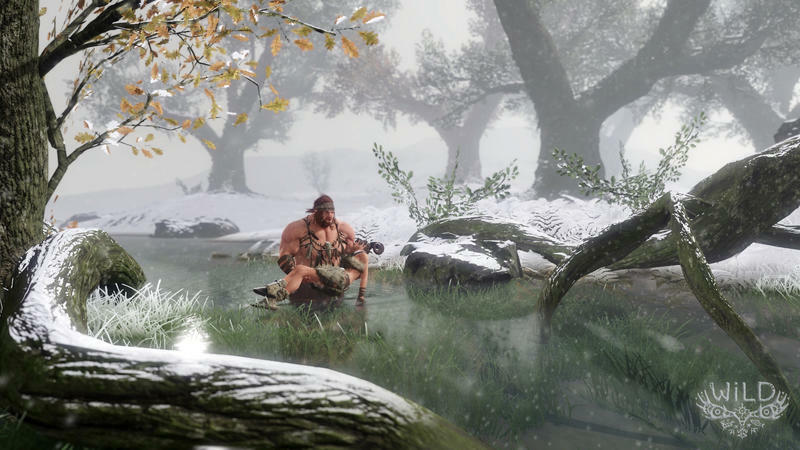 Rayman and Beyond Good & Evil creator Michel Ancel recently formed a new indie home called Wild Sheep Studio, and now we are getting a look at its first game, Wild. 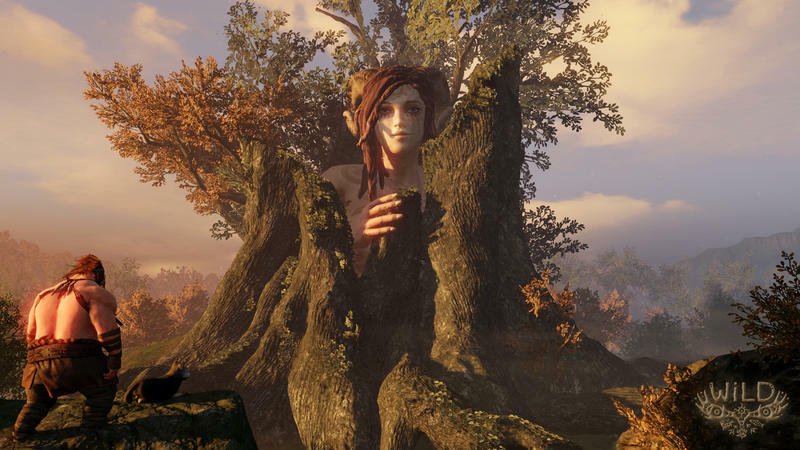 Sony has confirmed that this is a PlayStation 4 exclusive at Gamescom 2014. 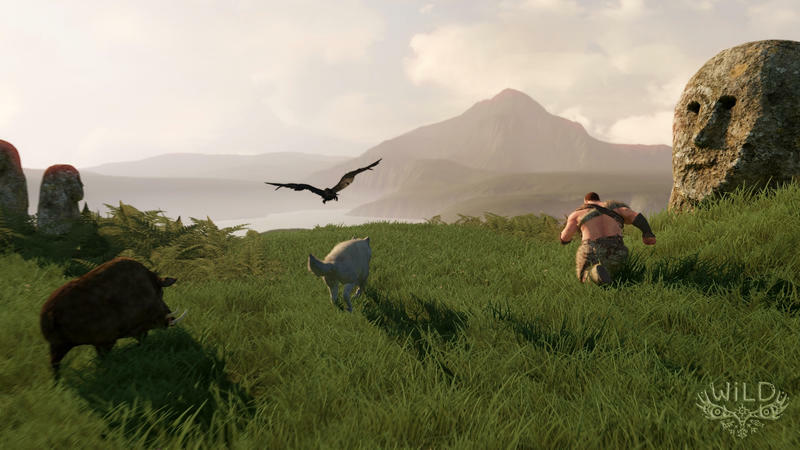 This open-world game will allow players to take control of any animal in a landscape roughly the same size of Europe and charges them to survive and explore. 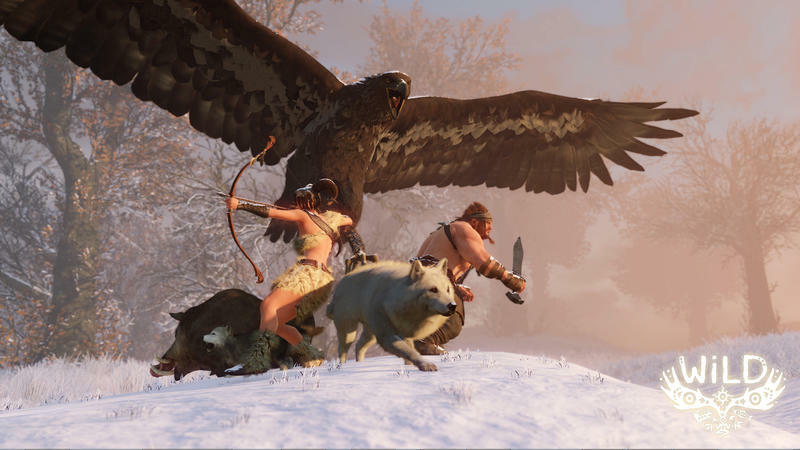 Humans, wolves, sheep, and boars only make up the beginnings of what creatures are controllable. 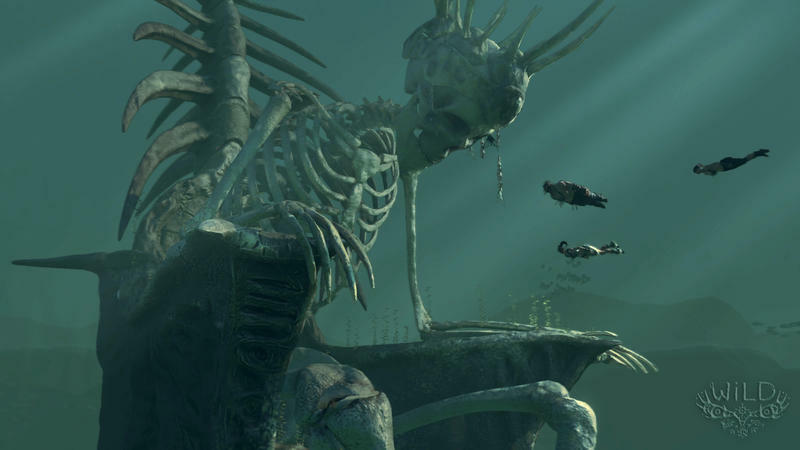 Skeletons, apes, sharks, and even giant hawks can be controlled in this mysterious new game. Something tells me that Michel Ancel had a lot of fun playing Tokyo Jungle and wanted to take it to the next level. No word on gameplay or objectives or anything beyond the simple reveal trailer. Ancel is hopefully still working on Beyond Good & Evil 2 while at Ubisoft, but this “behind the scenes” project is still pretty interesting. 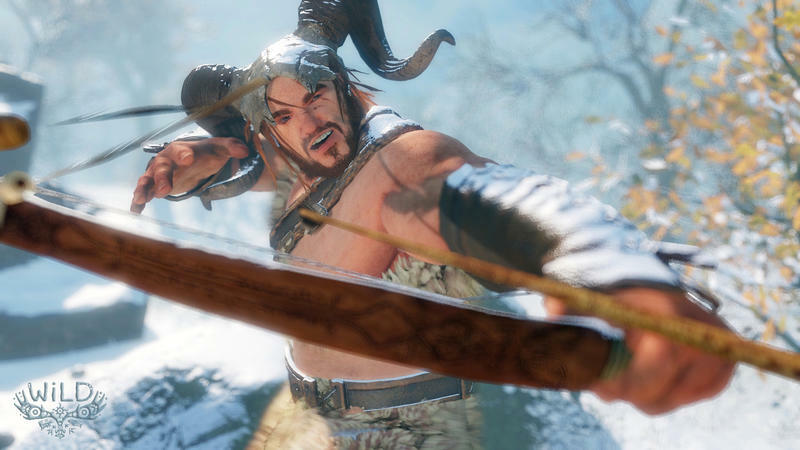 Consider me intrigued to see more considering Ancel is one of gaming’s best visionaries.